The police have imposed a curfew in sections of the troubled Cassava Piece community in St Andrew. The curfew began at 6:00 p.m. on Thursday, and will remain in effect until 6:00 p.m. on Saturday, June 9. NORTH – Along Glen Drive from the intersection of Manning’s Hill Road and Glen Drive, with an imaginary line to Grosvenor Terrace. SOUTH – Along Clifton Boulevard from the intersection of Manning’s Road and Clifton Boulevard, with an imaginary line to Constant Spring Road. EAST – From Grosvenor Terrace to Constant Spring Road. WEST – From the intersection of Glen Drive and Manning’s Hill Road to the intersection of Clifton Boulevard and Manning’s Hill Road. During the hours of the curfew, all persons within the boundaries are required to remain within their premises unless otherwise authorised in writing by the ground commander. 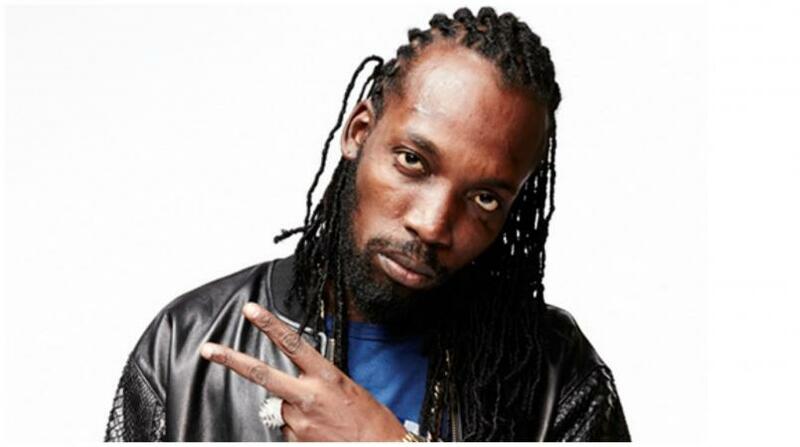 The police on Tuesday issued a call for dancehall artiste, Mavado, to report to the Constant Spring Police Station. 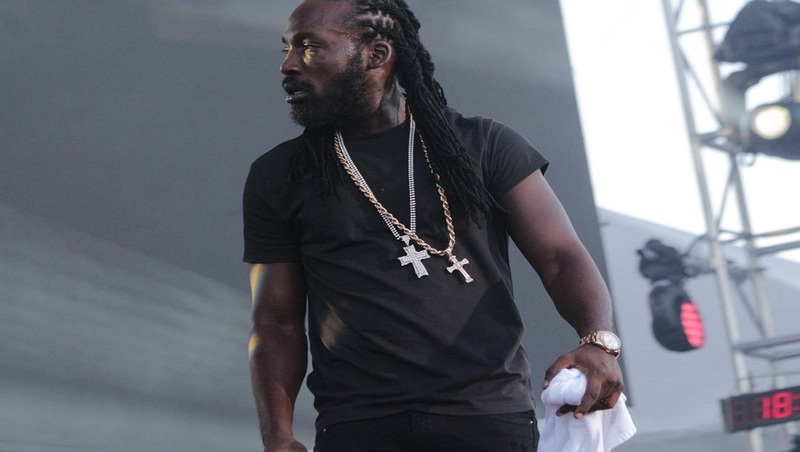 The constabulary, in a release, said it believes Mavado, whose given name is David Brooks, may be able to help with an ongoing investigation into various recent incidents relative to the Cassava Piece community. However, there has been no indication so far that the entertainer, who is said to be overseas, has signaled any intention to respond to the request of the police. Amidst the investigation, a number of persons from the community have been taken into police custody, including five members of the deejay’s family, among them, his teenage son. Last Saturday, shots were fired at the deejay by a gangster in Cassava Piece, from where Mavado hails. 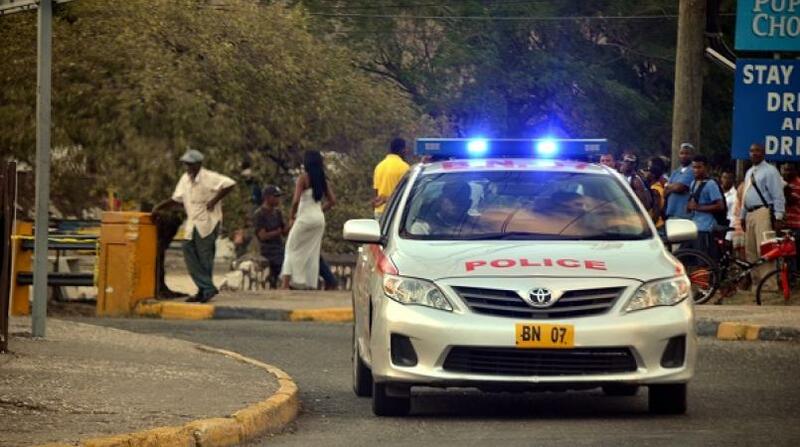 He reportedly fled the scene and went to the Constant Spring Police Station, where he filed a report. The individual who is suspected to have been behind the gun attack has since been held by the police, and has been charged with a number of offences, including shooting with intent and illegal possession of firearm and ammunition. Since the shooting incident, at least two members of the Cassava Piece community have been killed in separate violent incidents, including a man being shot, chopped to death and burnt by armed men in the community, and tensions have been mounting there. 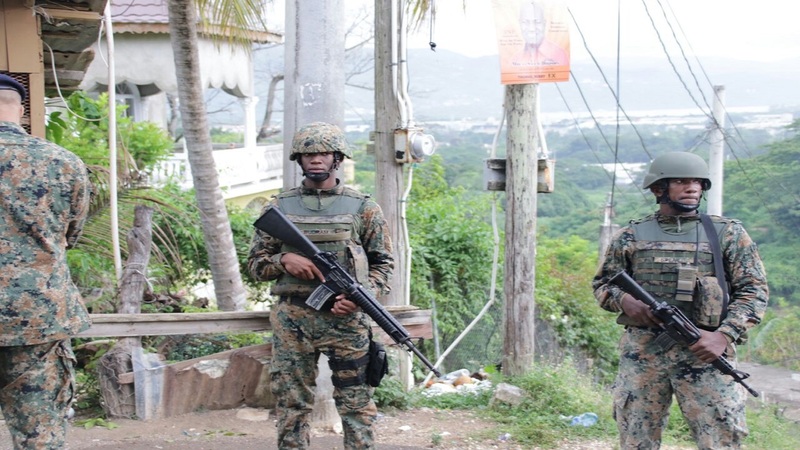 Meanwhile, a curfew that was imposed in Gregory Park, St Catherine from Tuesday, June 5, and was scheduled to extend to 6:00 p.m. on Thursday, June 7, has been extended for another 48 hours, and will remain in effect until 6:00 p.m. on Saturday, June 9. EAST – Along Dyke Road from the intersection of Portmore Villa Boulevard to the train line in the vicinity of the National Water Commission (NWC) Sewage Plant. WEST - Along the Municipal Boulevard from the train line to the roundabout. During the hours of the curfew, all persons within the boundaries are required to remain within their premises unless otherwise authorized in writing by the ground commander.